If you’re struggling to find enough space in your Palo Alto home for all of your belongings, you might want to consider renting a storage unit . Self-storage is a terrific option for anybody who needs a safe, secure place to store their personal possessions. 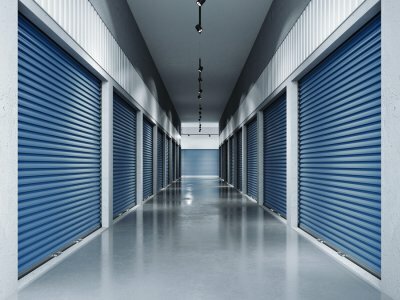 If you’re renting a storage unit for the first time, here’s some information you might want to know. As safe as self-storage is, it’s still important to insure your property to ensure that it stays safe. 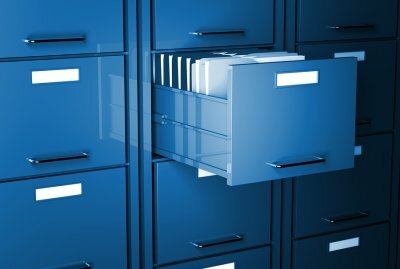 Along with insuring your belongings, you should keep a thorough record of every item you keep in your storage unit. If possible, you might also want to try to take a photograph of everything you store. That way, you’ll be fully prepared against any eventuality. You shouldn’t overstuff your unit. While you may be able to fit a lot of your belongings into your storage unit, you should be careful to keep it organized and accessible. Leave a path for yourself to walk through your unit so that you’ll have easy access to your items at all times. Also, make sure that there is at least some space between your boxes of items and your unit’s walls. Always turn your unit’s light on as soon as you enter to ensure that you don’t stumble over anything. You should make the most of your space. First-time storage unit renters may wonder how they can get the most use out of their space. It’s important to put some thought into where you put all of your items. If you have a large item such as a couch, for example, you won’t be using your space efficiently if you simply place it in the center of your unit. Rather, you’ll want to place it at the back, where it will take up as little space as possible, so you can fill the rest of your unit with your other items. Make sure you have the right storage environment. You don’t want your beloved photographs to be marred by mold, moisture, insects, or other common problems. You also don’t want your photographs to fade because they’re exposed to sunlight. That means that you should make sure to keep your photos in a cool, dark, dry, and well-ventilated space such as a secure storage unit. Buy the right containers for your photos. You don’t want to just stack your photographs in cardboard boxes—you want to find an appropriate way to store them long-term. Photo albums with sheet protectors are a good option for keeping your photos safe while still making them easy to access. Once you’re ready to put your albums in storage, wrap them in tissue paper for extra security. If you prefer to use boxes, use water-resistant plastic ones, and lay your photos flat rather than on end. 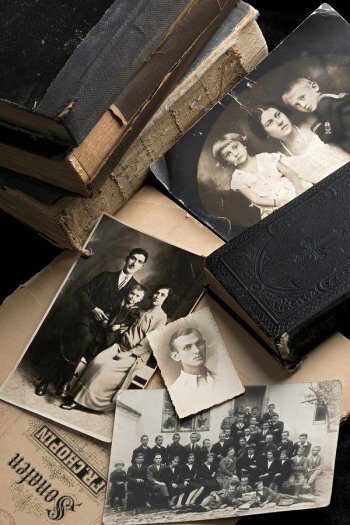 If you have a lot of photographs to store, you may want to put them in some kind of order. Otherwise, you may find yourself combing through hundreds of photos when you want to find a specific one. Label your photo albums in a way that you will find useful—whether by date, subject, or event—and make sure that the labels are clear and easy to read. 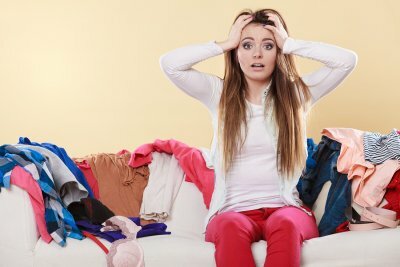 If you’re like many people, you’ve probably got a lot more clutter around your house than you would prefer. 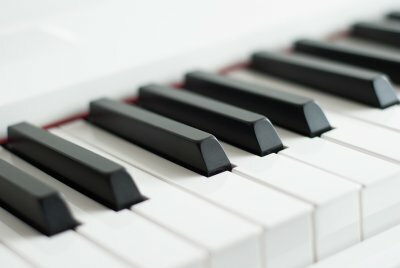 One problem you may have run into is that you have a lot of items that you don’t want to throw out, but that you don’t have a place for in your home. A good option is to rent a storage unit in Palo Alto where you can store important items that you don’t need to use on a regular basis. However, it can also be rewarding to go through your belongings from time to time and get rid of anything that you truly don’t need. If you need some decluttering tips, check out this helpful video. 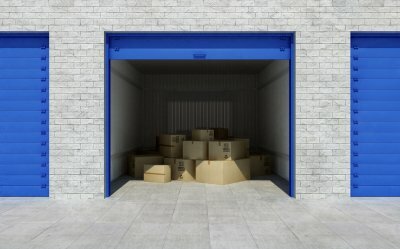 If you need to rent storage space in Mountain View, you may be wondering how secure the facilities are. After all, if you are going to make that investment, you want to be able to enjoy total peace of mind that your personal belongings will not be disturbed. 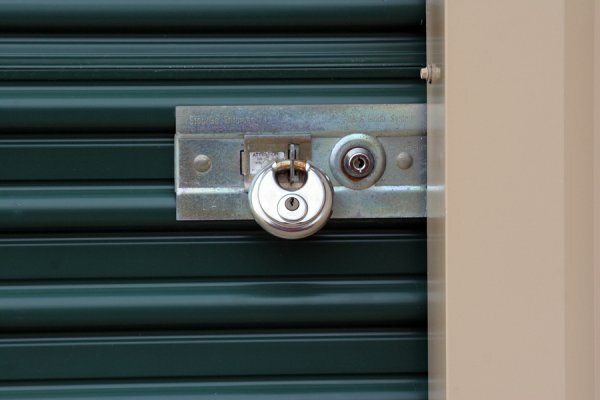 At Independence Storage, we work to provide the most secure environment for your property. We have a professional manager onsite during office hours 7 days a week, and the units are only reachable via electronic keypad access. If you’re looking for a self-storage facility where you can feel safe keeping even your most valuable possessions, you’ve come to the right place. We are a locally owned and operated facility that has been in business for nearly 2 decades, and our customers know they can trust us to keep their property safe. Our storage units are clean, convenient, and affordable for a wide range of budgets. Every self-storage facility can be susceptible to pests, but you should still look for a reputable, clean storage rental company in Mountain View to improve your chances of keeping your belongings bug-free. After you rent the unit, set out a few mousetraps along the walls before you move your stuff inside. You could also put down a perimeter barrier of bug spray. Or, a natural pest control option is to sprinkle some diatomaceous earth around the storage unit. As you listen to the featured video, you’ll learn that bugs are often repelled by the scent of peppermint. Soak some cotton balls in peppermint oil, and place them in and around the furniture you’re storing. This video lists a few other natural pest repellents you can use in your storage rental, such as vinegar, baking soda, and cayenne pepper. In college dorms, storage options are few and far between. If your child is going to a college far away and won’t be able to come home frequently to visit (and do laundry), then he or she will need to bring more stuff than the local college kids. Ahead of the move-in date, research options for student storage units in Mountain View. Renting a small, temporary storage unit for your child will minimize future frustration, as your child won’t have to ask you to mail out packages of his or her stuff every few weeks. Do limit your involvement in the packing process. College is an exciting, giant step toward independence for your child. As tempting as it is to do everything for him or her, your child needs the opportunity to learn from mistakes. However, you can teach by example. Have your child call the appropriate office on campus to ask about rules regarding what can and can’t be taken to the residence halls. If your child has trouble with organization, sit down with him or her and develop a master list of things to pack . Sort the list into categories, such as clothing, bedding, personal care items, electronics, school supplies, and kitchen items. Don’t hesitate to toss basic first aid items in a suitcase. If your child takes prescription medications or uses an inhaler for asthma, he or she should have extras on hand. Make sure the closest pharmacy to the campus has your child’s prescriptions and health insurance information on file. Do have your child get in touch with the roommate. It isn’t necessary to furnish dorm rooms—they already have beds, dressers, and desks. However, there are a few larger items your child may want, such as a mini fridge, microwave, and TV. 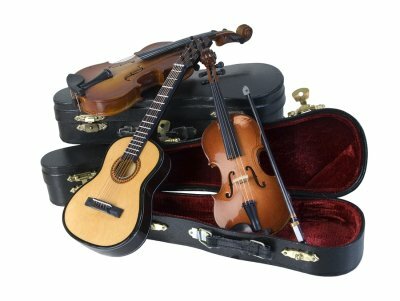 Have your child call the new roommate to find out if he or she was already planning on bringing these items. There won’t be enough space for duplicates. It’s common for campuses to connect students to rental services for mini fridges, many of which are combination units that also have an attached microwave. Your child and the roommate could rent a unit together. How Should I Store My Furniture? Before you move your furniture to temporary storage in Mountain View, give each piece a thorough cleaning. Then, place the disassembled furniture pieces in a ventilated area to dry completely—this will discourage mold growth. Remember to label the pieces, so you’ll know how to reassemble them, and to put all hardware in sealed bags. If you have any breakable items, such as mirrors and lamps, or blunt objects like table legs, wrap these pieces in bubble wrap before putting them in the storage unit. Try to avoid using plastic materials like bubble wrap on non-breakable items, as this can trap condensation and lead to mold growth. Instead, pad the furniture with blankets, drop cloths, or furniture pads. Next, rent a storage unit that’s large enough to leave a couple of clear zones in between items. This allows air circulation, and it also lets you access items in the back of the storage unit. Place the larger items at the back of the unit and the smaller items in the front. 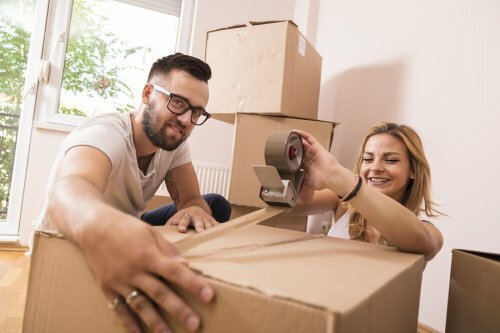 Moving can become overwhelming quickly, but fortunately, there are hacks you can use to make your relocation just a little bit easier. Using temporary storage in Mountain View to get items out of your way is one thing you can do to take part of the stress out of moving. This video offers even more advice. When a move is on the horizon, don’t wait until the last minute to get packing. Pack a little each day, and move packed boxes into your temporary storage unit as you go. Label all of your boxes, detailing exactly what is inside. This will help you find things easily in your storage unit and your new home. Don’t forget to pack a bag of essentials, so that you have easy access to a few changes of clothes and toiletries. If your book collection is taking over your home, but you can’t bring yourself to part with your tomes, then self-storage in Mountain View may be the answer. 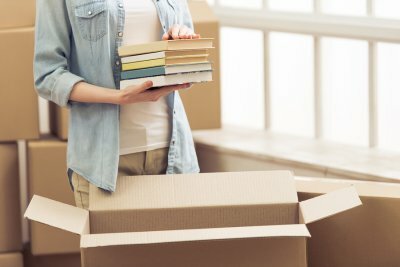 By packing your books in the right way, you can preserve them for years to come. Before you pack up your books, wipe them clean of any dust or dirt, and remove any bookmarks, which are acidic and can cause damage. Use small cardboard boxes for packing, so that they can easily be moved. 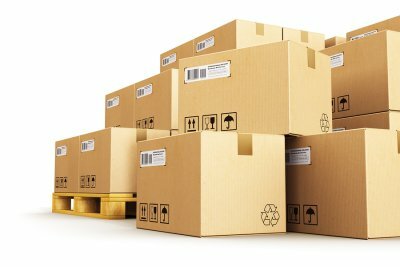 Choose high-quality boxes, not store throwaways, so that the boxes don’t break down over time. Pack books tightly, to prevent shifting, and keep similarly sized books together. Stack books, rather than sitting them on their sides, which can lead to spine damage. Label each box carefully, so you know where to find a book when you want it. It can help to organize books in some way, such as by genre or author, before packing them. In the storage unit, keep boxed books on free-standing shelves instead of on the floor, where they could attract pests. 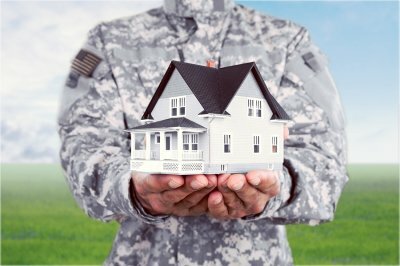 If your deployment will last for 12 months or more, your family may want to choose to move into a smaller home while you are away. As you are choosing what to place in storage, and what will remain with your family during the deployment, consider downsizing some of your items. By donating or eliminating some of your family’s stuff, you will have an easier time during the moving and storage process. For many families, auto storage is necessary during a long deployment. Rather than having your car sit in the driveway while you are away overseas, you can protect the value and safety of your vehicle by placing it into storage. Many self storage facilities have auto storage options that are perfect for military members and their families. After you have placed your car into storage, you will not have to worry about keeping it protected while you are away. Since you will be far away from your family during your deployment, you will need to make sure that you choose a secure storage facility for your belongings. High security storage units are equipped with advanced safety features that will protect your stuff during your deployment. Before you leave for your trip, take the time to inspect the storage unit and ensure that it offers all of the security features are needed to provide you with peace of mind while you are away. As your baby develops, he or she will eventually start to grow out of his or her clothing. In this video, you will learn some essential tips that will help you to prepare your baby’s old clothes for self storage in Palo Alto. Before you place old baby clothes into storage, take the time to ensure that they are totally clean and dry. You may also want to label each box with the name and age of your child. A storage rental company can provide you with the space that you need to house all of your child’s extra stuff. By renting a storage unit, you can hang onto your favorite clothes and sentimental items for future generations. Is There an Ideal Moving Season? 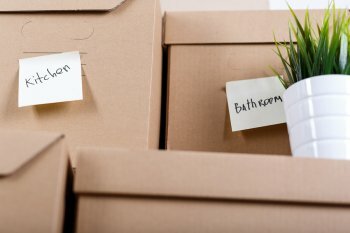 While you may not always be able to plan ahead for a move, you may want to think carefully about what time of year will be best for your transition. Whether you are moving into self storage or a new home, there are certain times of year that may be better to make a move. A storage rental company in Mountain View will be able to provide you with a quality storage unit, no matter what time of year you choose for your move. As you are choosing a season for your upcoming move, consider factors such as school, typical weather conditions, and the housing market. If you are a parent, moving during the school year may place additional strain on your children. Additionally, moving during the coldest months of winter or the hottest days of summer may make your move more stressful. To ensure an easier move, consider moving during the early fall, when the weather is mild and your children have not yet returned to school.